Tomorrow is May Day, or International Workers' Day. 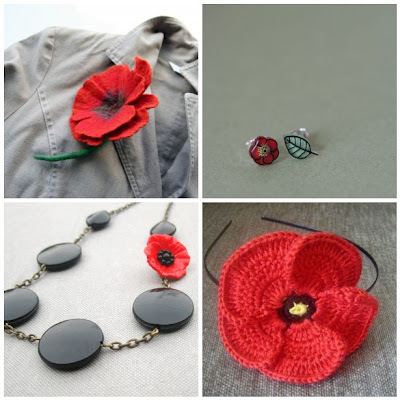 Instead of wreaths, I have decided to present red poppies, knowing that red poppies signify both sleep or death, but also the promise of resurrection after death. They are, after all, a very common wild flower, so fragile yet with such impressive qualities. How are you planning to celebrate May Day? Leave a comment and let me know. oww such a cutie list is this! thank you dear. I love poppies, they are such a happy flower! thanks for including mine! Lovely - Poppies definitely should be used much more often.